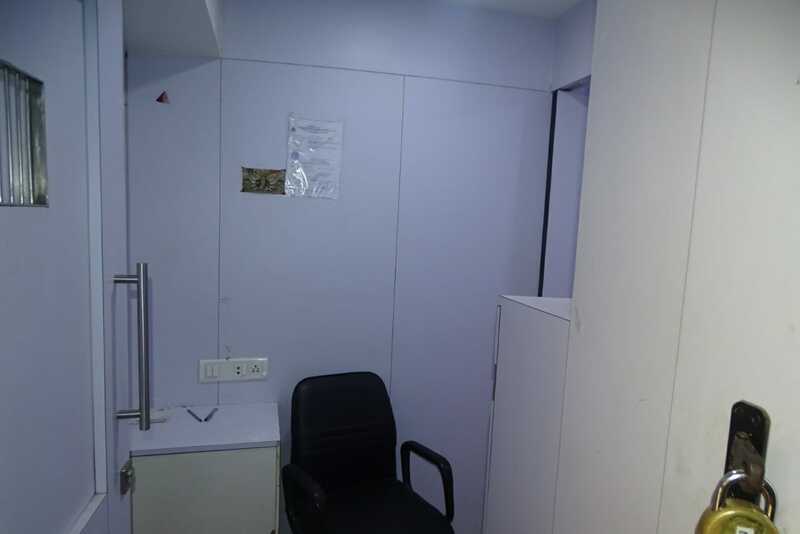 This furnished office space is available for rent at floral deck plaza.Its located in midc, andheri east which is also nearby seepz. 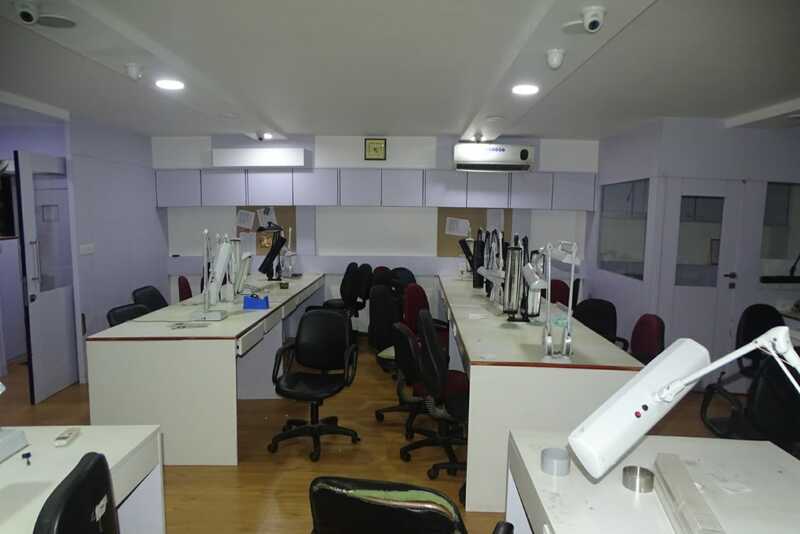 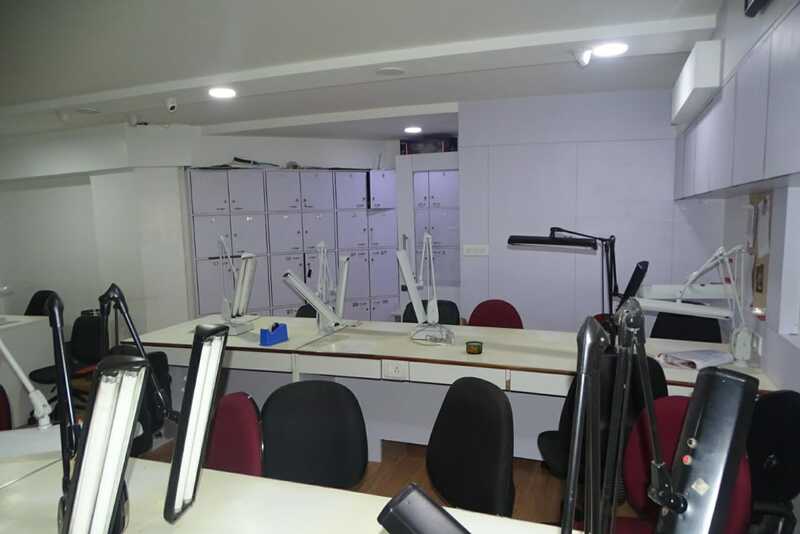 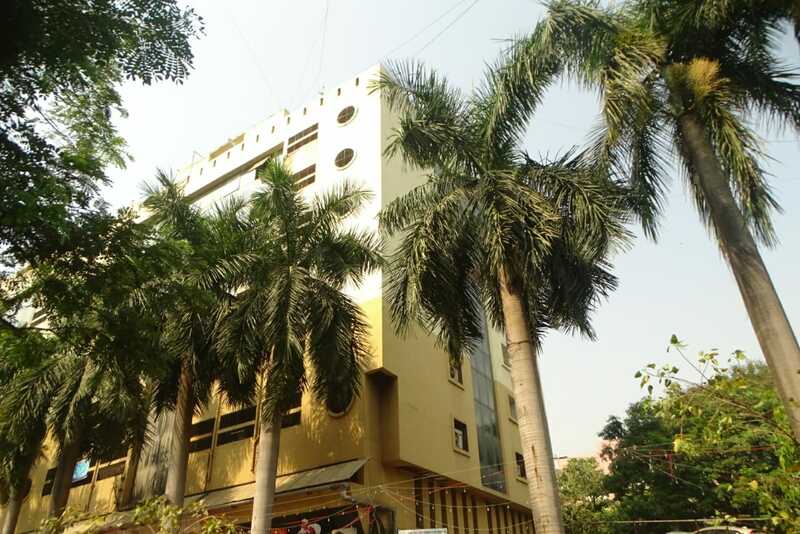 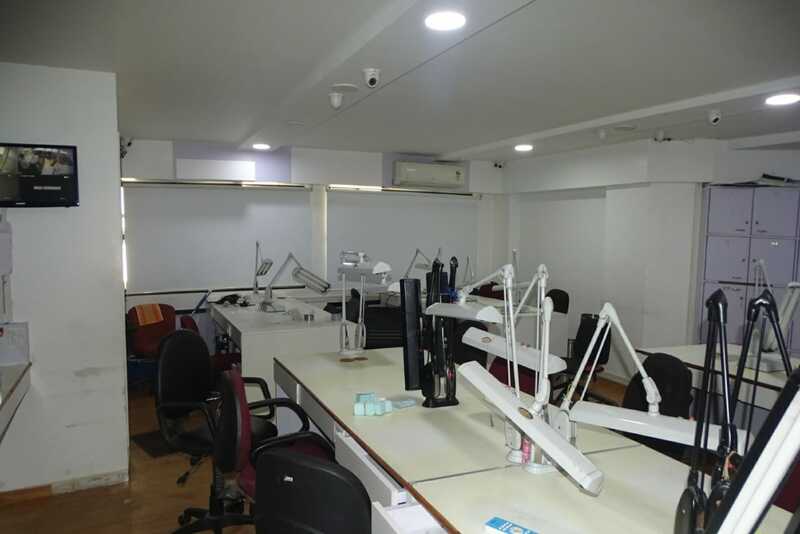 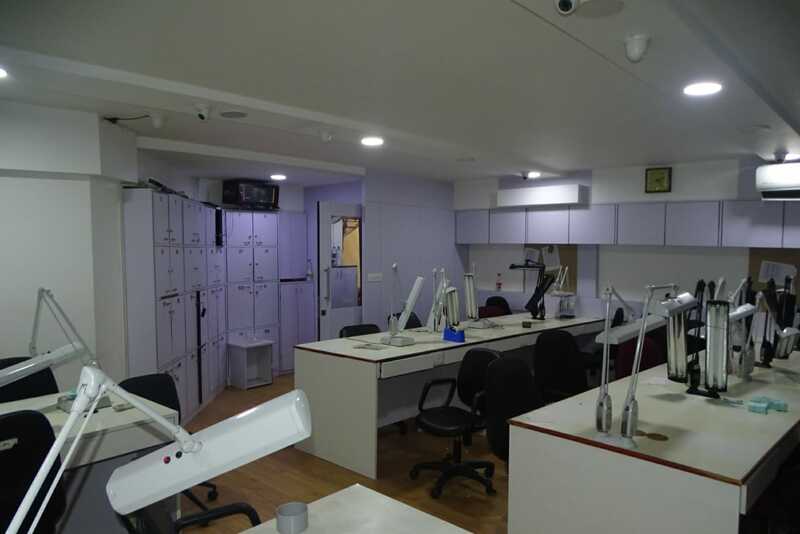 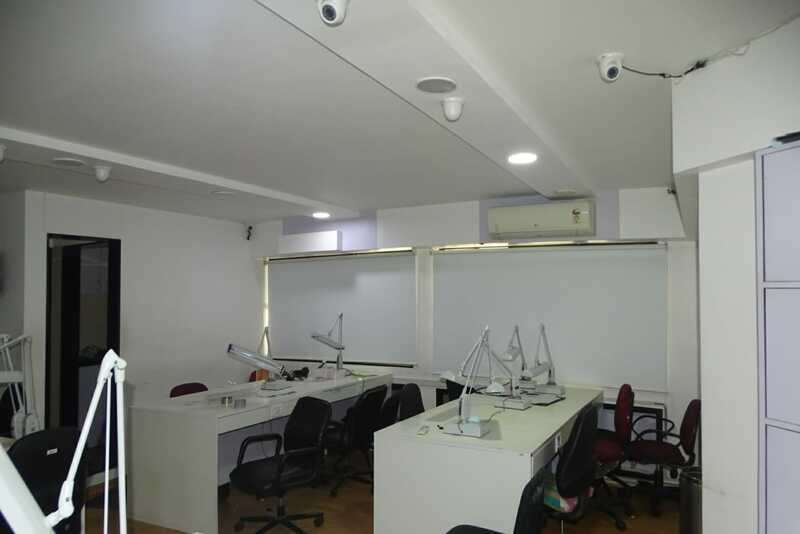 It has 1085 sq.Ft as built-Up area which is quite well for any commercial office space.This space can cover 30 work stations.1 conference room,1 cabin, pantry wash room etc.It has 1 reserved car parking.The rental price is rs. 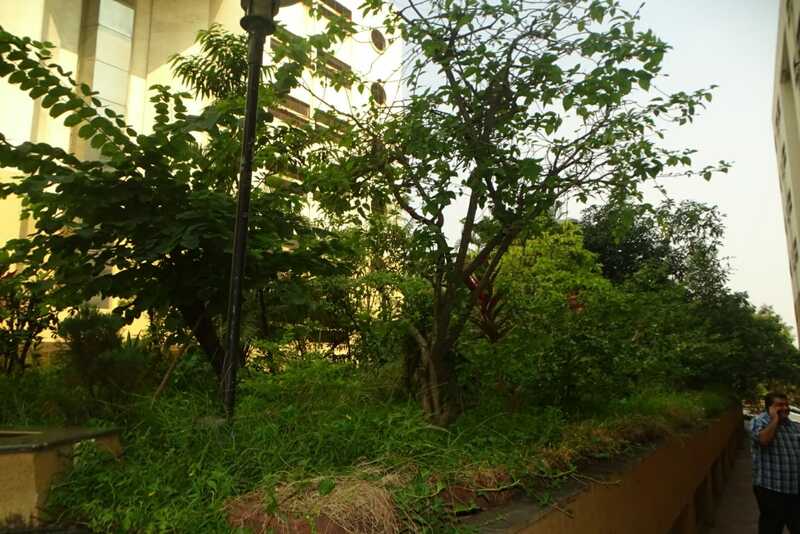 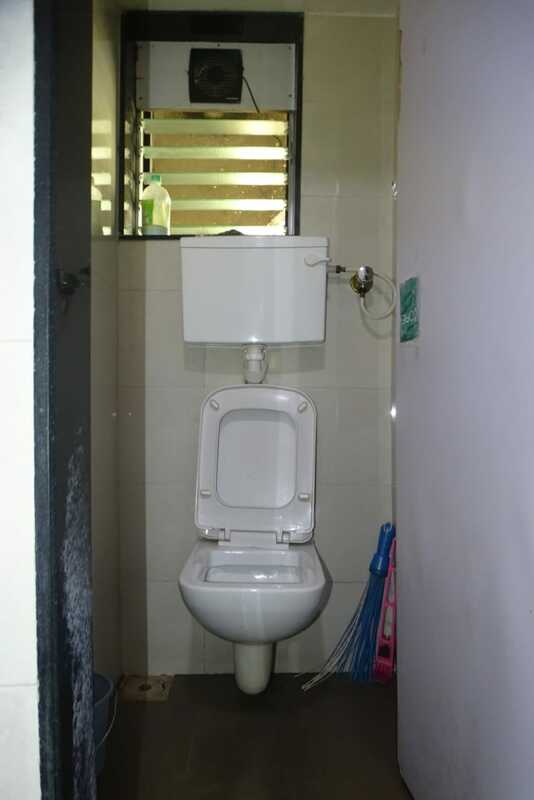 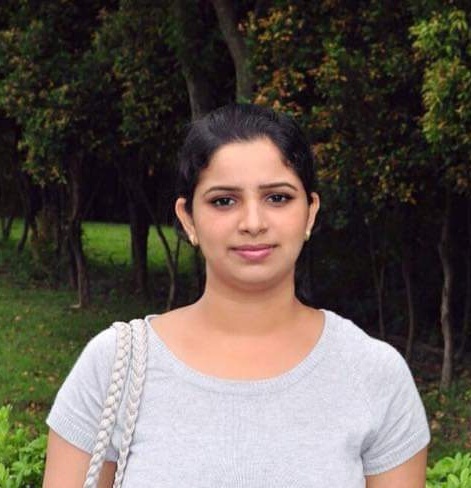 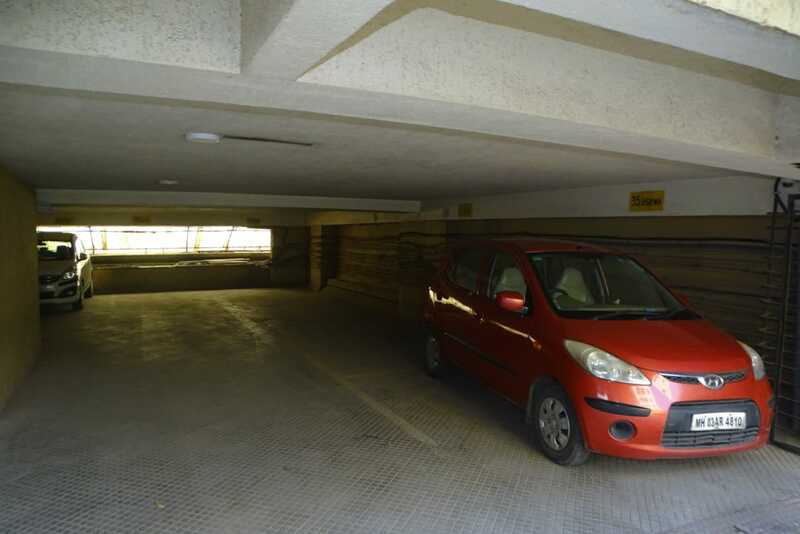 70/- Per sq.Ft.Talking about commute,well connected to highways and metro stations where employee can connect easily.For more details contact tamrin.